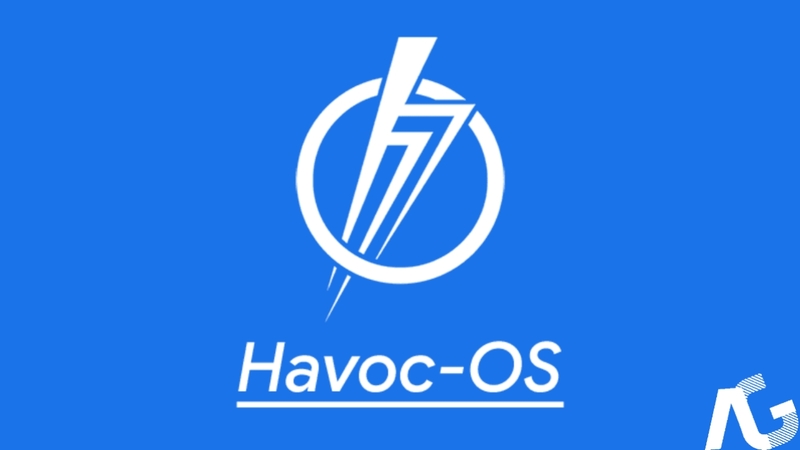 HavocOS receives an update with Boost Framework, themes for Settings icons & more - AndroGuider | One Stop For The Techy You! It has only been a handful of months since the release of HavocOS Pie and the ROM has already seen a number of updates. The latest update for the ROM was released yesterday and it brings with it new features, the December security patch, fixes and improvements. The changelog is given below. Boost Framework makes some under the hood changes which improves device performance and makes it snappier. Currently, the Boost Framework works only on select devices (such as the POCO F1); so boost framework may not work on your device for the time being but it may in the future. The Game Boost mode is self-explanatory and it can be enabled/disabled using its quick setting toggle. You can also select a power profile for gaming from Settings > Havoc Settings > Device > Power Profile. Edge Gestures have been removed because they were discovered to be getting triggered unwantedly and were causing battery drain too. The feature should be back in a future ROM update. The same goes for OmniSwitch. The Dirty Unicorns Interface package comprising of Smartbar, Pulse and Fling has been added with this update. Other feature additions include Android Go style scrollable vertical recents and themes for the dashboard Settings icons. 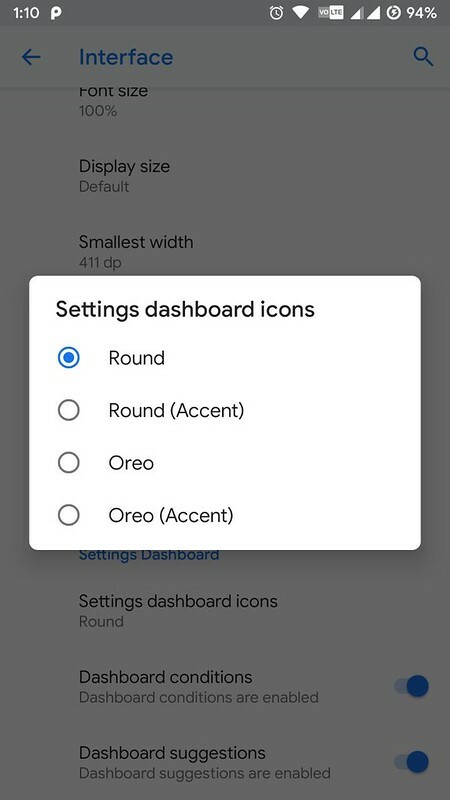 You can choose from four options for the latter: Round, Round (Accent), Oreo and Oreo (Accent). The updated builds of the ROM are out for the Mi5, the Mi 8, the Redmi Note 3, the Moto G5 Plus, the Zenfone Max Pro M1, the OnePlus 5, the OnePlus 6, and the Pixel 2 XL. The builds for other supported devices will be available soon. The downloads can be found here. For changes specific to your device, you can check out the Telegram channel of HavocOS. 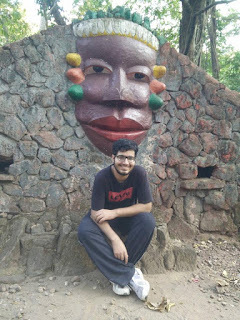 If you like HavocOS, you can donate to the team using PayPal or by transferring funds to the UPI '[email protected]'.